Postherpetic neuralgia is a painful condition that may occur from having shingles, and is caused by damage to nerve fibers. 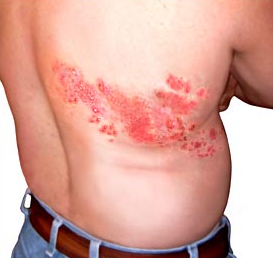 The symptoms of postherpetic neuralgia include pain and burning sensation of the skin, which lasts long after the rashes of shingles have disappeared. Sensitivity to touch (also known as allodynia) and rarely itching, numbness are other symptoms of postherpetic neuralgia. Factors that increase the likelihood of getting postherpetic neuralgia are advanced age (particularly, above 60 years) and the location of the affected body part. 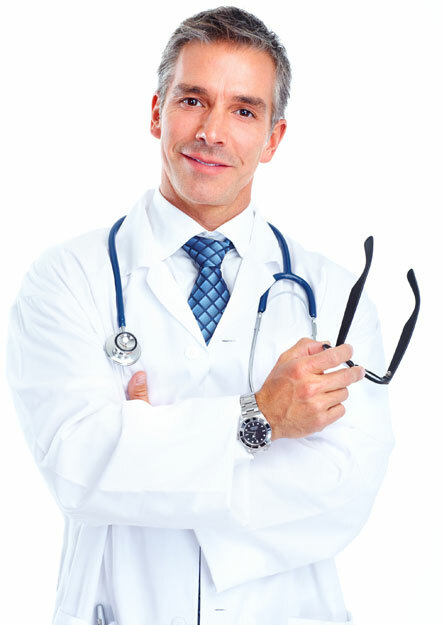 Postherpetic neuralgia can easily be diagnosed by your doctor with physical examination. Unfortunately, postherpetic neuralgia has no cure; however, current therapy aims to alleviate the symptoms. This condition tends to go away with time in the majority of cases. Pain-relieving measures for postherpetic neuralgia include lidocaine or capsaicin skin patches—the latter of which may be sufficient to control pain for up to 3 months. Anticonvulsants, such as gabapentin and pregabalin, can help stabilize neuronal electrical activity, and have shown benefit in postherpetic neuralgia patients. Antidepressants, such as nortriptyline and amitriptyline, can affect the pain sensations in the body, and hence may be administered to these patients. Individuals who require stronger medications to control pain, may be prescribed opioid drugs, such as tramadol and oxycodone. Side effects and the addictive nature of this class of medications are, however, potential concerns. Finally, electrical nerve stimulators may be required for patients who continue to experience severe pain over a prolonged period of time. As much as 30.7% of people in the US are estimated to suffer from chronic pain. The pain experienced with post-herpetic neuralgia is a type of neuropathic pain, which persist beyond injury resolution and is difficult to treat. 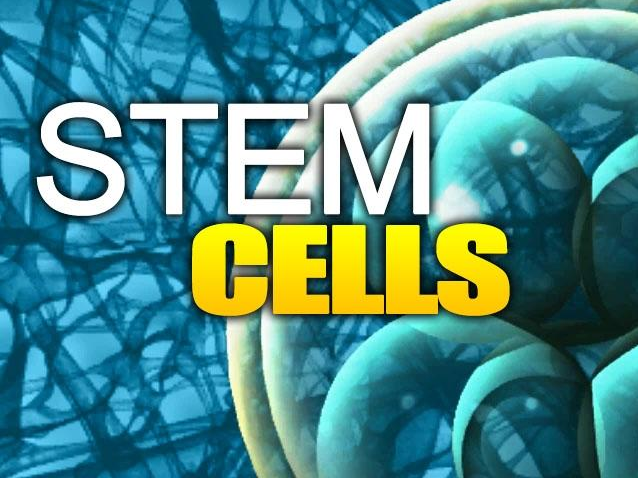 In this context, stem cell therapy may benefit those experiencing long-term pain symptoms. A study by Klass et al studied the effect of intravenous syngeneic bone marrow mononuclear cells on a model of rat sciatic nerve injury. The findings revealed a dramatic reduction of pain behaviors in the treated rats. Moreover, mesenchymal stem cells (MSCs) are known to secrete anti-inflammatory factors that modulate pain. A pilot study evaluated the effect of MSCs on patients with knee osteoarthritis, and found a beneficial effect on pain symptoms. Neuropathic pain is also known to be linked with the loss of GABA-ergic interneurons in the spinal cord. Research from the University of California, San Francisco, transplanted mouse embryonic brain neural precursors into the spinal cord of rats with sciatic nerve injury. The study found that the transplanted cells generated GABA-ergic interneurons at the site, and resulted in improvement of pain. Therefore, stem cell therapy holds the promise of tackling chronic pain through anti-inflammatory effect as well as from the regeneration of damaged tissues. Unlike steroid injections, often used to control pain symptoms, stem cell therapy does not have any side effects and is well tolerated in people. Klass M, Gavrikov V, Drury D, Stewart B, Hunter S, Denson DD, Hord A, Csete M: Intravenous mononuclear marrow cells reverse neuropathic pain from experimental mononeuropathy. Anesth Analg 2007; 104:944-8. Braz JM, Sharif-Naeini R, Vogt D, Kriegstein A, Alvarez-Buylla A, Rubenstien JL, Basbaum AI: Forebrain GABAergic neuron precursors integrate into adult spinal cord and reduce injury-induced neuropathic pain. Neuron 2012; 74:663-75. Lukovic D, Stojkovic M, Moreno-Manzano V, Bhattacharya SS, Erceg S: Perspectives and future directions of human pluripotent stem cell-based therapies: lessons from Geron’s clinical trial for spinal cord injury. Stem Cells Dev 2014; 23:1-4. 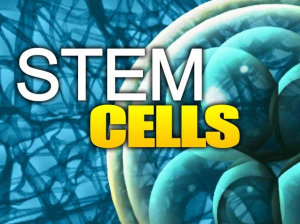 CONTACT US AT R3 STEM CELL CLINICS FOR AN EVALUATION OF YOUR NEURALGIA, AND TO LEARN MORE ABOUT REGENERATIVE MEDICINE OPTIONS WITH STEM CELL PROCEDURES.